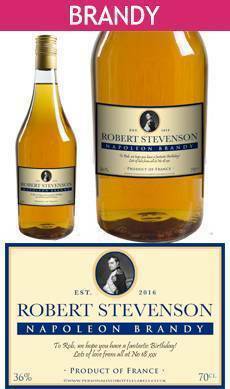 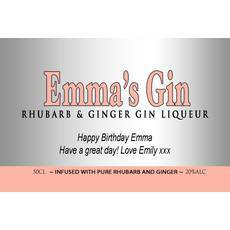 Personalised Bottle Labels and Personalised Alcohol Gifts. 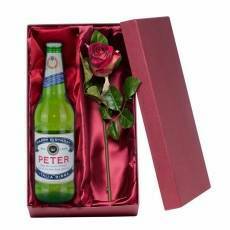 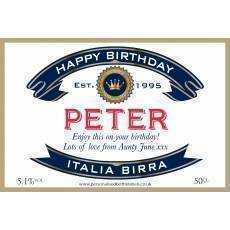 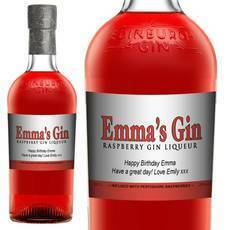 Personalised Bottle Labels has the extra special gift for the drinker in your life. 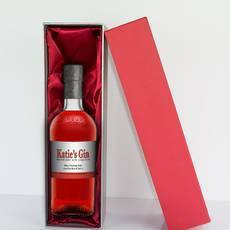 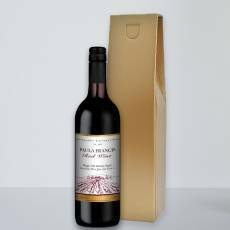 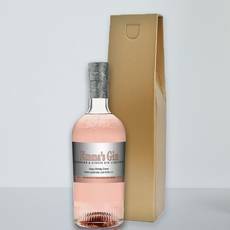 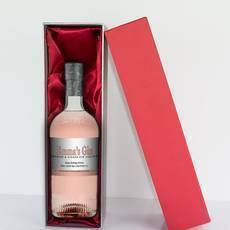 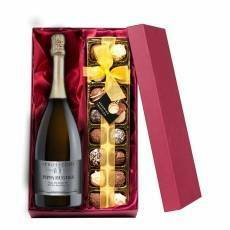 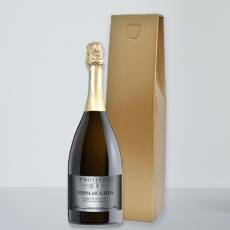 We offer awesome personalised wine and spirit gifts that are unique, tasty and bound to put the fizz into any occasion. 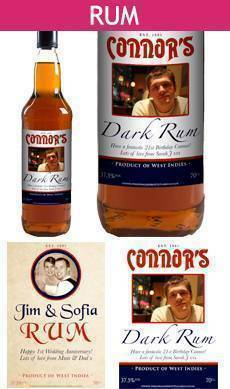 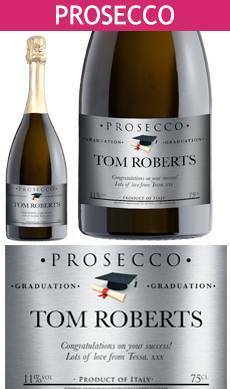 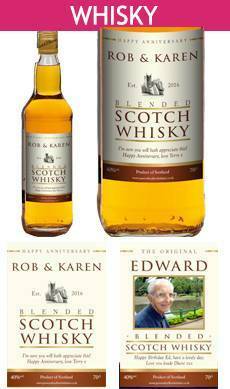 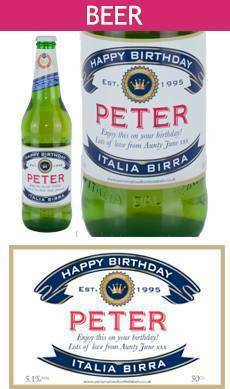 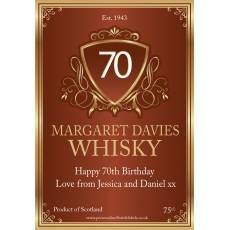 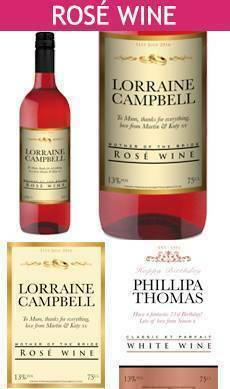 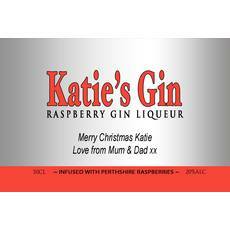 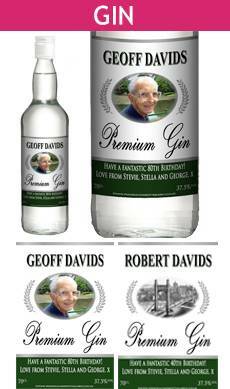 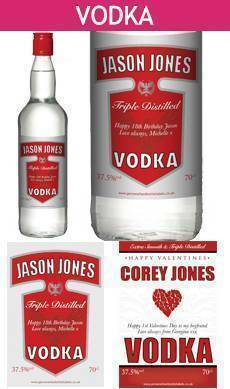 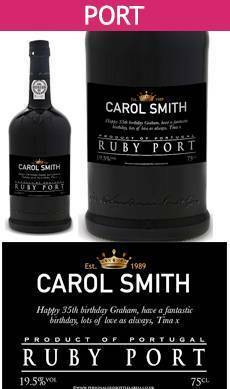 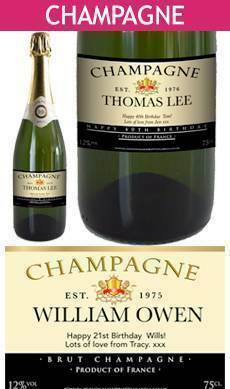 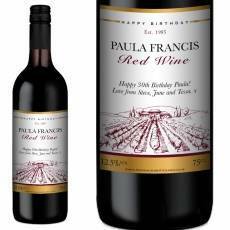 You can personalise your alcohol gift with a label that bears a name, photo, message, occasion and dates. 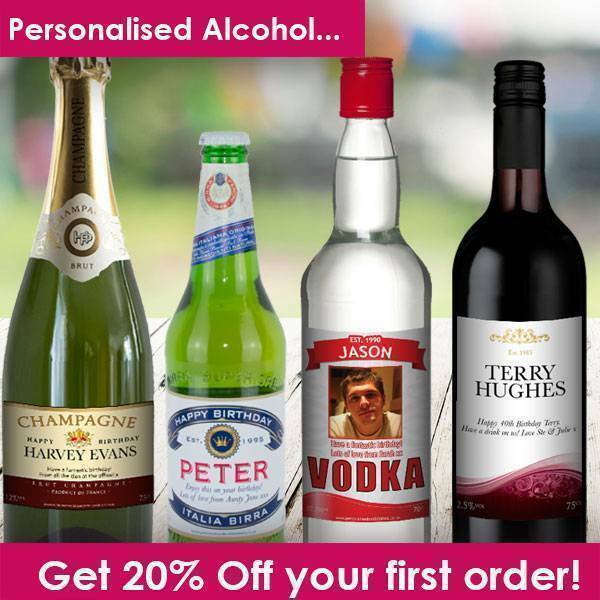 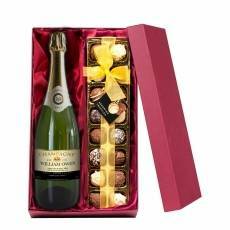 You can choose from a fantastic range of bottled alcohol - from personalised champagne and personalised whisky to personalised vodka gifts and personalised red wine. 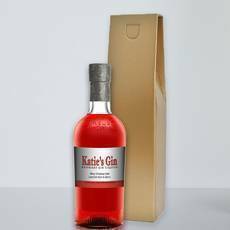 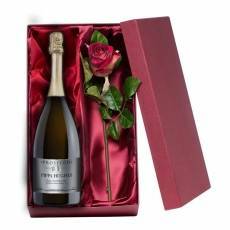 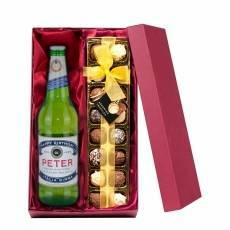 Our personalised bottle labels add the finishing touch to a gift that can be delivered in a dazzling gold box, a luxury silk lined red box or even as part of a fabulous gift pack with glasses. 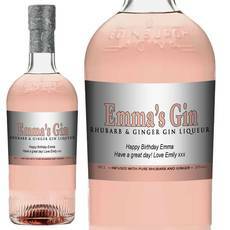 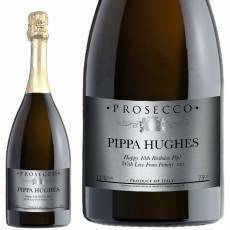 Catering for all tastes and budgets, there is bound to be something to suit your special occasion..
Personalised Bottle Labels sells expertly designed and printed labels on their own as well as with gifts. 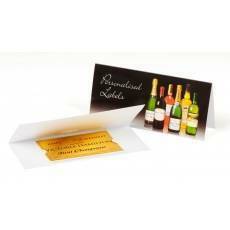 If you want a custom-made, bespoke gift, you’ve come to the right place!